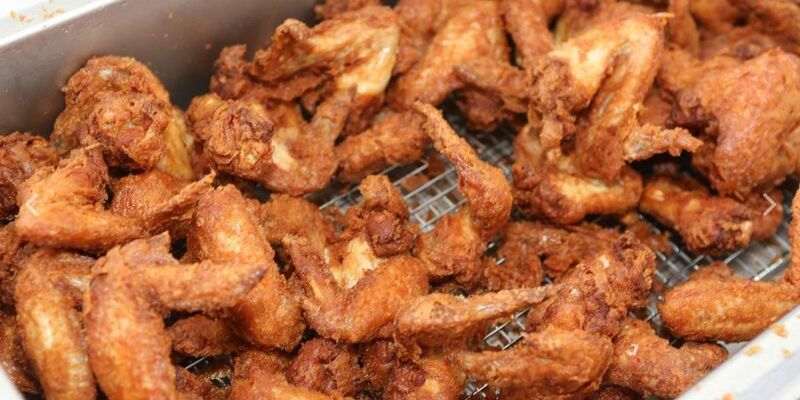 NEW ORLEANS (WVUE) - Don't worry, there will be enough chicken to go around next month at the Fried Chicken Festival. The third annual fest will feature more than 30 restaurants from across the country at Woldenberg Riverfront Park on the Mississippi. Veganation, a California vegan restaurant, was added to the list of vendors this year. Veganation plans to debut a vegan Cajun southern "fried chicken" and waffles. A new beer tasting garden hosted by Miller Coors and NOLA Brewery along with a Crown Royalty Lounge is also set to debut this year. According to our partners NOLA.com I Times-Picayune the menu for each restaurant should be posted on Sept. 10. Organizers estimate about 166,000 people attended the fest in 2017 and expect more than 200,000 this year. Raising Cane's is among the sponsors. For more information on the festival, head over to friedchickenfestival.com.